You probably read about how The Pirate Bay was testing out a new system that would dig into your CPU to fuel a cryptocurrency mining operation for itself. Maybe you’re cool with that. Probably you’re not. 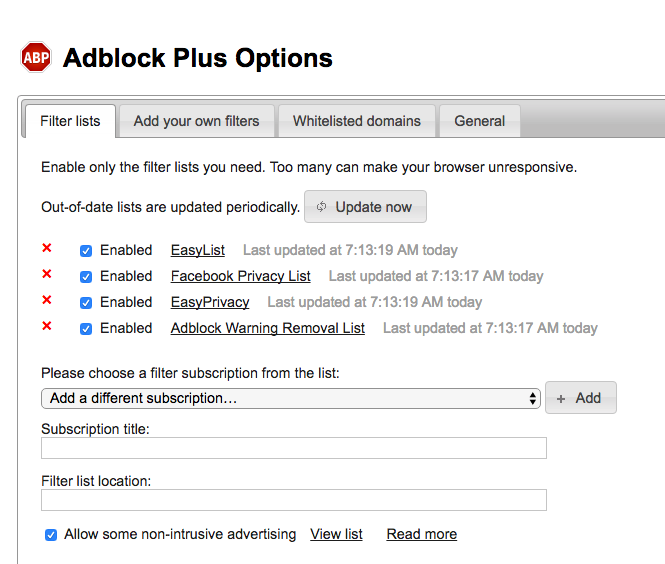 If not, you can add a filter to Adblock Plus that will keep your computer from becoming a crypto-mule. 1. 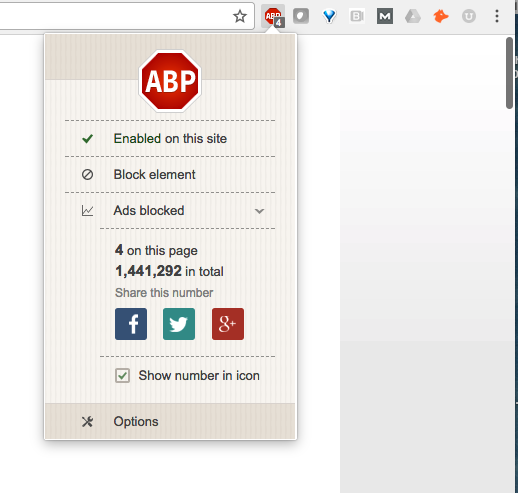 Go to your list of extensions, or click on the Adblock Plus stop sign. 2. 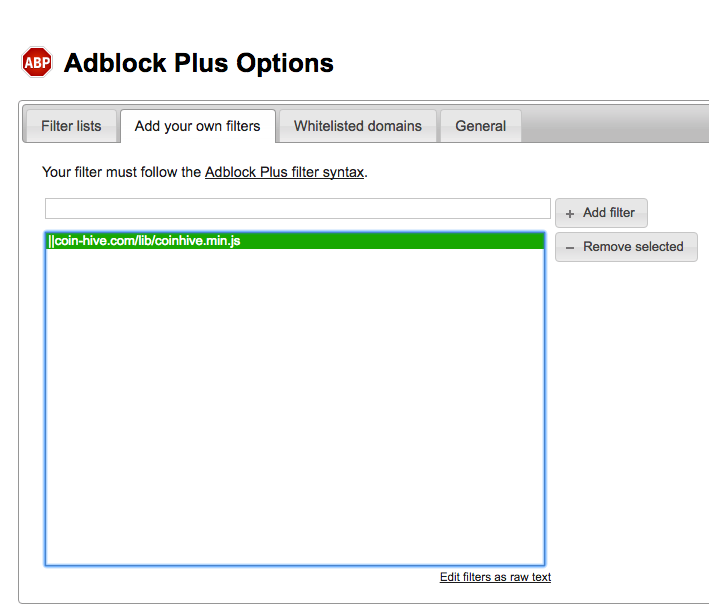 Find Adblock Plus and click on Options. why this is not already included in easyprivacy filters ? Torrentfreak posted a good article on this new method of generating revenue instead of ads. Rad, thanks for sharing, Noj. Easier, subscribe to NoCoin Filter List. Can be done that way too. Thanks for sharing! Have you thought about posting in the EasyList forum? Someone there might be able to lend a hand.